 A lot of people are finding Korean actor Lee Dong Wook extremely cute when he gets angry in dramas. Recently, fans began collecting scenes in Lee Dong Wook's dramas where he loses his temper, after realizing how adorable he looks in those scenes. Typically when characters in dramas get mad, they look rather intimidating. Nevertheless, that does not seem to be the case for Lee Dong Wook. Fans are loving those scenes for an unusual reason: cuteness. When Lee Dong Wook lets his anger out, he sort of reminds you of a cute but short-tempered kitten getting angry over you for not giving food on time. So, fans even gave the cutest name 'meow meow punch' for these moving images below. Their reactions to these scenes include, "Awww! Can somebody please feed this poor little grumpy kitten right now? ", "Haha I don't think he's ever been angry in his life! Nobody's that cute when losing their temper. ", "I know he is trying to make himself look angry, but I can't stop smiling! ", and so on. 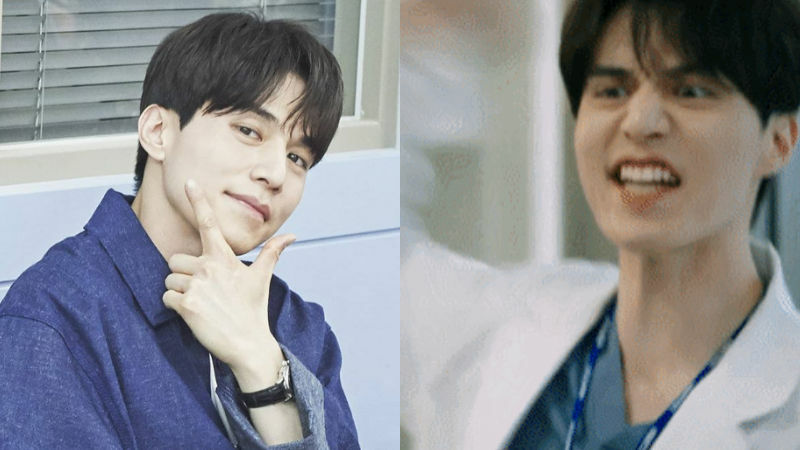 Meanwhile, Lee Dong Wook wrapped up his medical drama 'Life' on September 11.